It’s time to take your tattoo aftercare to the next level. After you get new ink, the work isn’t over yet – you need to make sure your body art heals properly and stays vibrant. That’s where Hemp Bombs steps in. 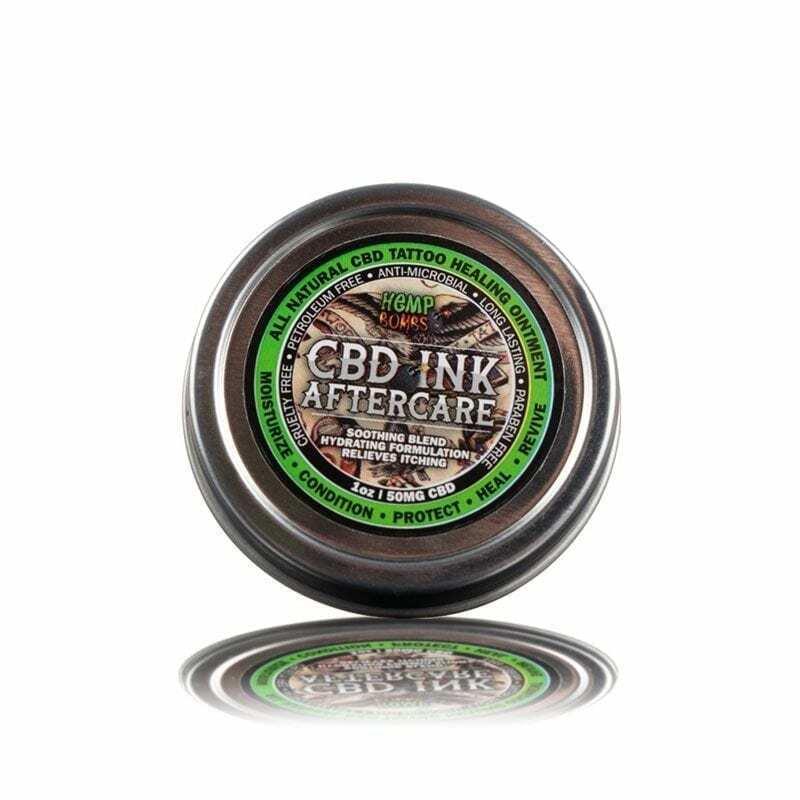 Formulated with natural oils, botanicals and 99 percent pure CBD, Hemp Bombs CBD Tattoo Ointment has soothing properties that you won’t be able to find anywhere else. 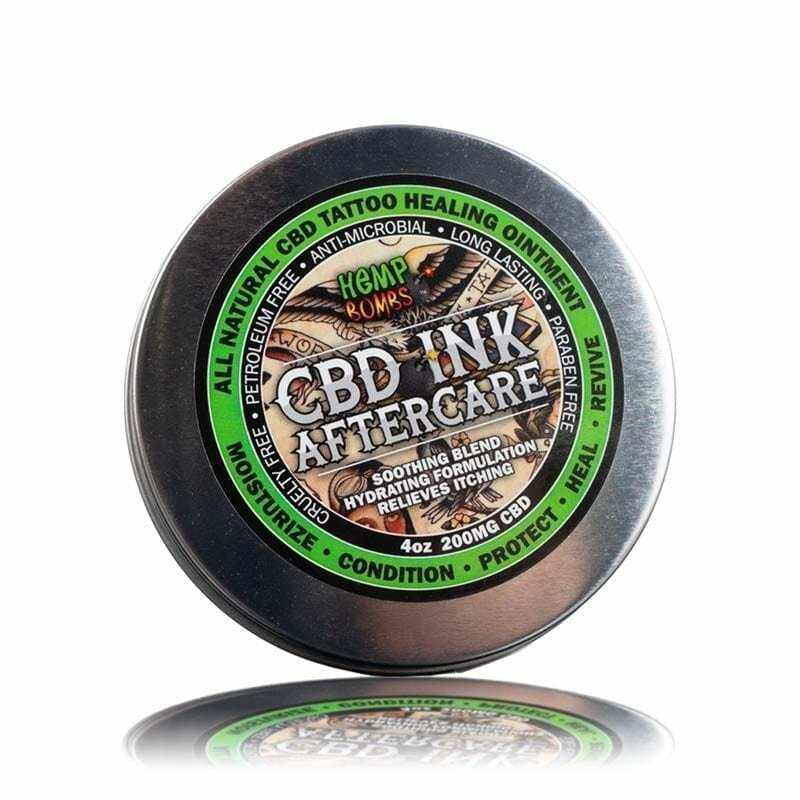 If you want to experience the anti-inflammatory benefits of CBD and a solution that will keep your tattoo in vibrant form, Hemp Bombs CBD Tattoo Ointment is a great place to start. Like Saving Money and Getting Free Stuff? Enter your email and join our CBD fraternity for the latest discounts, giveaways, and product news.